﻿ Could Trump failure on tax-cutting measures derail the markets? 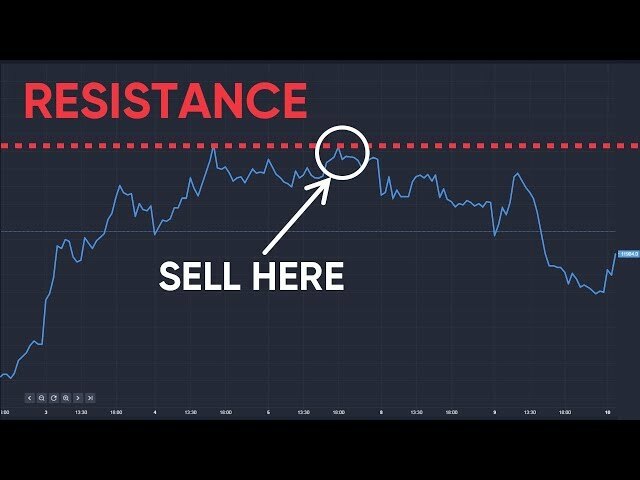 Could Trump failure on tax-cutting measures derail the markets? For traders News and features Analysis Could Trump failure on tax-cutting measures derail the markets? Global stock markets rallied strongly following Donald Trump´s victory in November´s presidential election. There were widespread hopes that the incoming administration´s pro-growth, fiscal stimulus agenda would act as a driver for the global economy. However, just over six months on since Trump´s win, a question mark is hanging over the basic assumptions that underpinned the bullish sentiment. Will Trump even manage to deliver tax cuts? A new report from Societe Generale ranks the possibility of Trump failing to implement tax-cutting measures as one of the biggest threats to the global outlook. 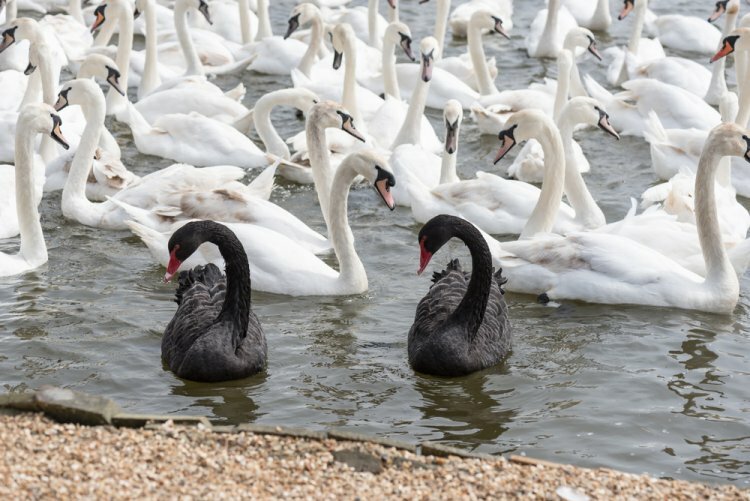 A black swan, a term coined by author and former trader Nassim Taleb, refers to an event that is deemed as unlikely to happen but which has the potential to cause mayhem in financial markets. The crash of the US housing market in 2007 is widely cited as one such event: it led to the financial crisis and the subsequent collapse in stock prices during 2008/2009. 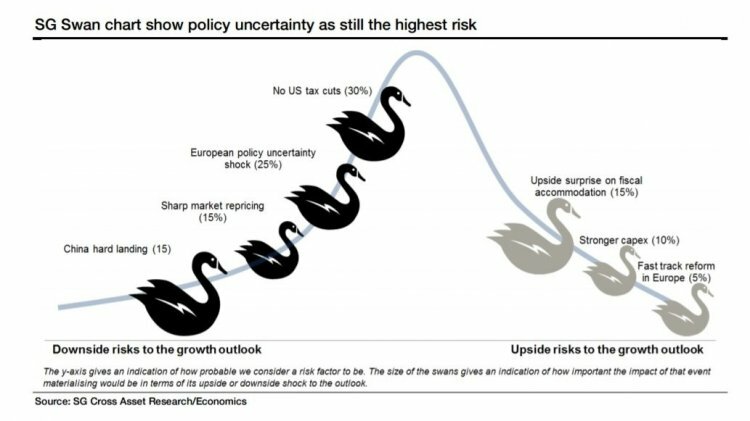 In its current list of possible black swans, Societe Generale sees the potential failure of the Trump administration to cut taxes as the most probable, at 30%. Meanwhile, the investment bank believes a hard landing in China would have a slightly worse impact for the world economy, though it puts the probability of such an occurrence at just 15%. The concerns over Donald Trump´s ability to get tax cuts ratified by US politicians came into view in March when Trump suffered a humiliating defeat over healthcare reform. While Trump won a second Congressional vote by a very slender margin in early May that included some watering down of the earlier proposals, it remains uncertain whether he will be able to get the new policy approved by the Senate. Analysts see this as a sign that Trump could have to compromise on proposals to cut taxes or even ultimately fail to get them approved at all. Societe Generale believes that in the absence of tax cuts the US economy could slow substantially by the second half of 2018. While tax cuts have been widely anticipated since Trump won November´s election, it was only in April that the administration provided some detail. Trump revealed that he aims to cut individual tax rates from 39.6% to 35%, though it is on the corporate side where rates could fall the most. The Trump administration wants to reduce the top US corporate tax rate to just 15%. At present, the rate of tax for US businesses is as high as 39.1%. Although there´s also talk of tax breaks for child care costs, the details remain scant on this front. The Trump administration wants to reduce the top US corporate tax rate to just 15%. Societe Generale believes the question as to whether Trump manages to enact his plans to cut taxes has become especially prescient given the ongoing tightening in monetary policy taking place in China. Chinese interbank market rates and bond yields have risen over recent months as the central government has made “deleveraging” the economy a major priority. Economists have also begun to detect slowing in the Chinese economy of late, with survey data indicating some weakening in service and manufacturing gauges in April. Societe Generale is forecasting Chinese growth to slow to just 4.9% by 2020. This a far cry from the 6.9% annual growth rate registered in the first quarter of 2017. Societe Generale´s latest report also indicates that history is against the current US economic expansion continuing for much longer. It already represents the third longest positive stretch of US growth on record. If the economy was to continue to grow until February 2018, it would be the second longest. “To make it to first place, however, it would have to survive until May 2019. If the Trump administration delivers on tax cuts that could well be the case, although we would not expect it to run much beyond that point,” added the report´s authors. Overall, the Societe Generale report suggests that the odds are stacked towards the downside for the global outlook. On the downside, in order of descending probability, the investment bank currently sees: no US tax cuts (30%), European policy uncertainty shock (25%), sharp market repricing (15%) and a China hard landing (15%). On the upside, there is just: upside surprise on fiscal accommodation (15%), stronger capex (10%) and fast track reform in Europe (5%). While the US and China could be on the verge of slowing down, the economic recovery has only recently gathered speed in some corners of the world. It makes for an uneven picture. “Our analysis shows China, South Korea, Australia, US, Germany, UK and Japan to be in the more mature phase of the cycle, but the rest of Europe is catching up quickly as output gaps continue to narrow. Latin America and Russia continue to lag,” said the report´s authors. Many would argue, however, that it is not a good harbinger if so many of the world´s largest economies are reaching the top of the business cycle. It is not a good harbinger if so many of the world´s largest economies are reaching the top of the business cycle. At the same time, the report highlights how financial markets have become hostage to low interest rates. There is a risk that investors will at some point lose confidence in central bankers´ ability to effectively respond to upside or downside risks. It could be that market participants have more to fear from the unwinding of what is perceived by many as the enormous central bank support that capital markets have received since the financial crisis of 2008/2009. Laith Khalaf, senior analyst at Hargreaves Lansdown, believes economists simply don´t have a good track record when it comes to predicting the future. “There are always risks to the global economy, though the reality is that the ones that really take a toll tend to come out of nowhere rather than being flagged well in advance,” added Khalaf.